CLINIC NOVA - Clinic (Cardiology Center) in Kiev. 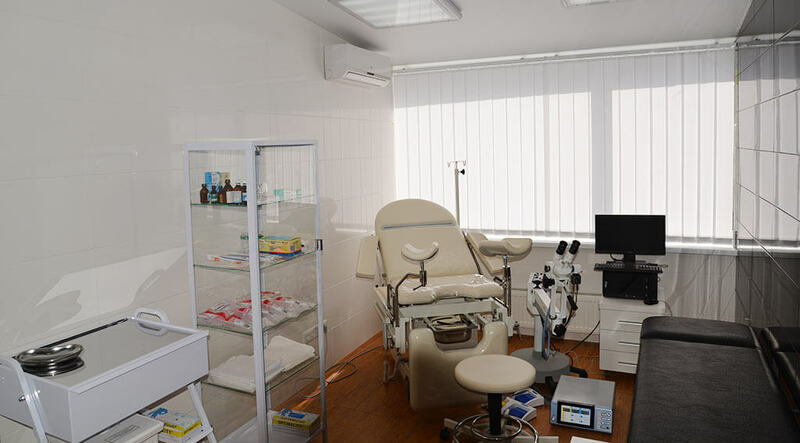 The clinic is a multidisciplinary medical center that uses advanced technologies, knowledge and experience of qualified specialists in the treatment and prevention of various diseases. Particular attention is paid to early diagnosis, since it is at the very beginning of the disease that it is easier to cope with. The medical center believes that nothing is more important than health, comfort and a sufficient standard of living for all patients. 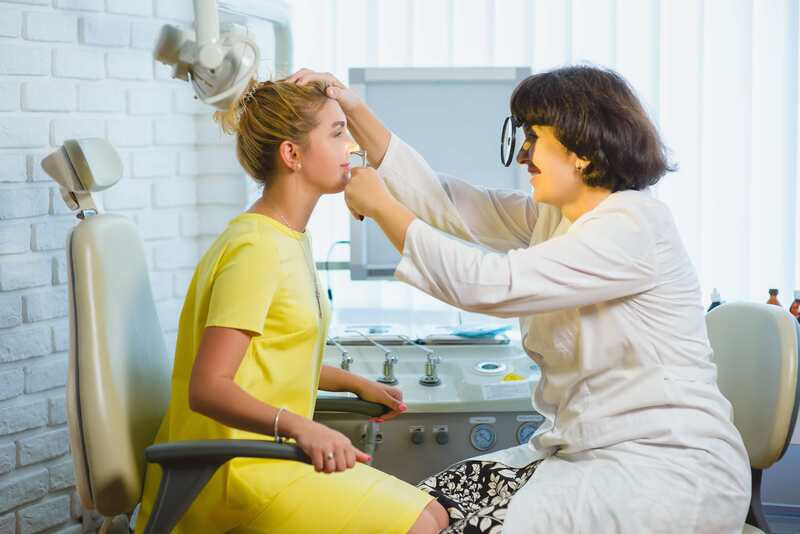 Therefore, the method of treatment is selected on an individual basis, and, if necessary, all doctors of various specialties are applied to solve the health problems of each patient. Clinical tasks of varying complexity can be solved in a medical center with the help of the latest equipment. 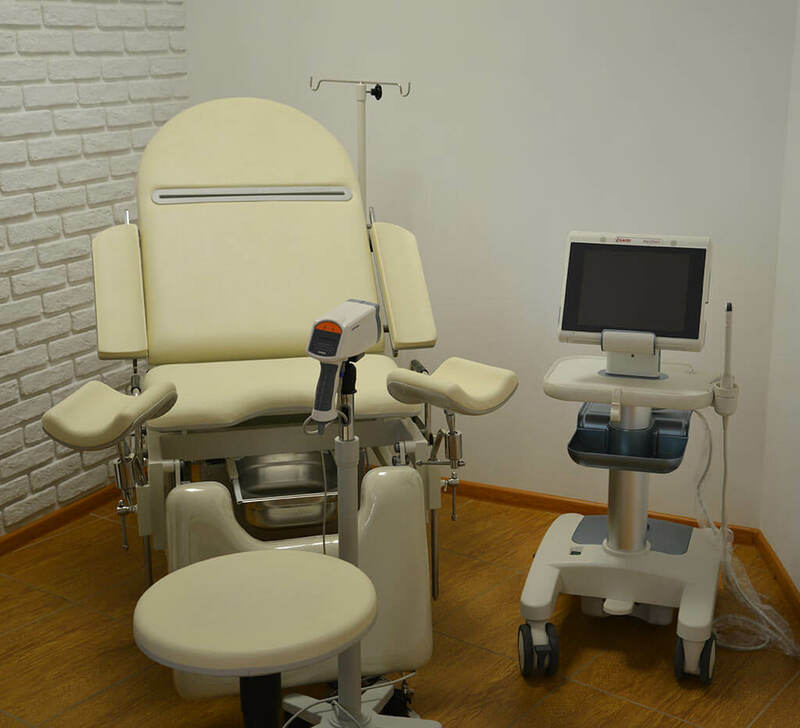 The use of innovative equipment allows you to get the right information about your health in the shortest possible time, at an affordable cost. The clinic has developed various comprehensive programs that help prevent and actively diagnose illnesses. Also, close cooperation between the doctor and the patient is being established. As a result, fast diagnostics and the appointment of the necessary treatment are carried out. In the part of cardiology in a clinic there is a doctor-cardiologist with a long-term experience Lyudmila Vitalievna Lyubushin.With its participation, if necessary, a treatment scheme is prescribed, electrocardiography, laboratory tests, ultrasound of the heart, vessels and peripheral veins are performed. It is also possible to perform ultrasound of the vessels of the neck and intracranial vessels. 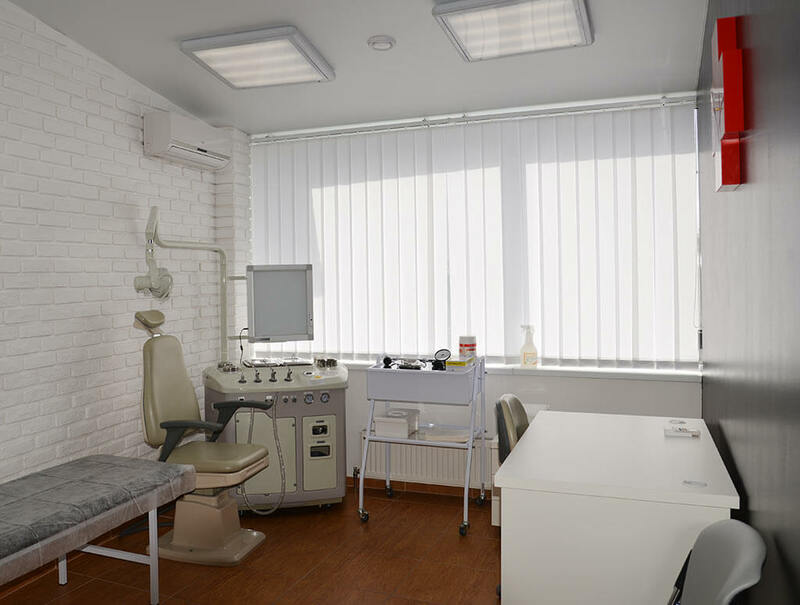 There is a medical center in the Dnipro district of Kiev at the address. Sheptytsky, 10, near the Metro Levoberezhnaya.